Before the man Became the Legend. Before the Boy Became the Man. 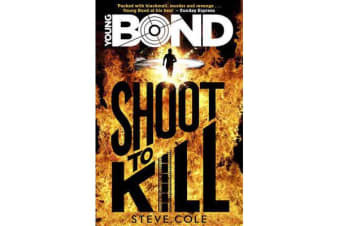 James Bond hits Hollywood…Lights. Camera. Murder. 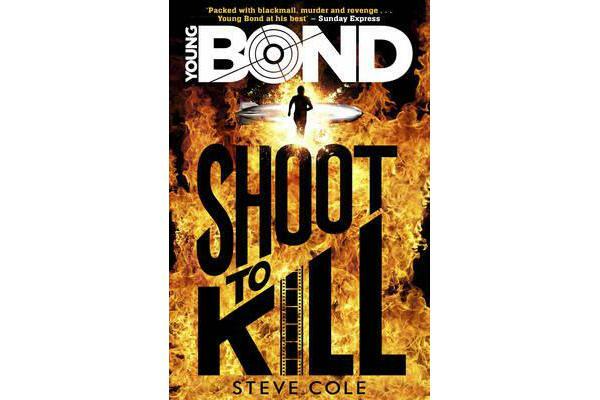 Young Bond is back – in his most action-packed, explosive adventure yet.